Old school. Back in black. 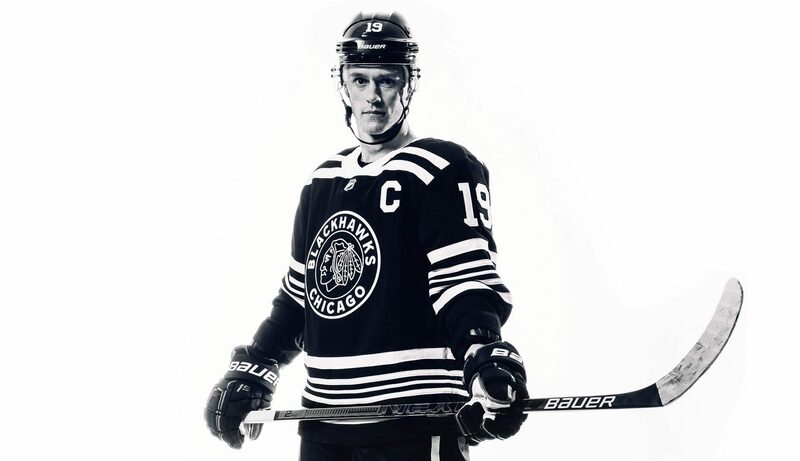 The Blackhawks unveiled their sweet jerseys for the 2019 Winter Classic on Thursday. The Hawks’ opponent in the game, the Boston Bruins, also revealed their new jerseys. I gotta admit. I like it. It’s really simple and elegant. Can ya use the word “elegant” when referring to a hockey jersey? I guess I just did. I kinda like Boston’s jersey too. That big ol’ “B” is dominant. Old school hockey!!! 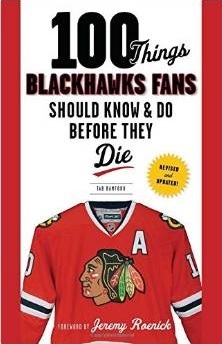 i like the Hawks sweater, but they should have just went with the original logo.